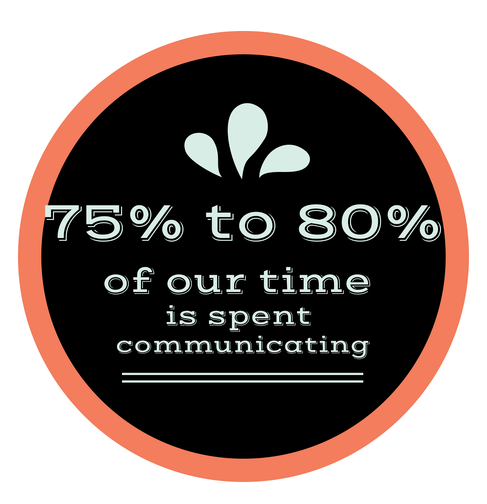 Some experts say the average business executive spends 75% to 80% of their time communicating. If you are going to spend the majority of your time communicating it only makes sense to get as good at it as you can, wouldn’t you agree? When we think about the concept of putting first things first, or Big Rocks First, communication is definitely a big rock.